The IJssellake was until 1932 the Zuiderzee, a large inland sea in the northern part of the Netherlands. 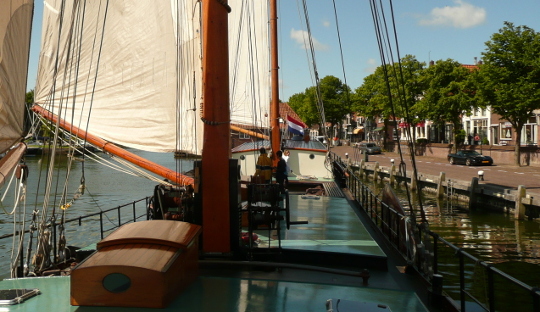 While sailing on the former Zuiderzee at a historic clipper, it looks like you’re going back decades in time. The charm and nostalgia of a historic clipper will capture your heart in no time. The clipper is a fast and comfortable sailingship that was used at the end of the 19th century and early 20th century to ship merchandise. Due to its slim stature clippers were then twice as fast as regular ships. However, there were, over time, the clippers place for steam ships, because they were not depending on wind and so, therefore, more reliable. Because of the speed Clippers were widely used during matches. An afternoon or weekend under sail? 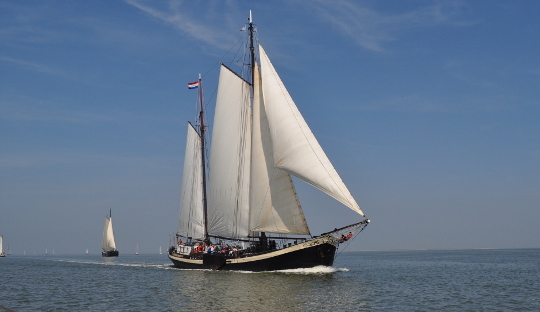 There are several sailing packages for groups available where you can choose a day or weekend sailing on the IJssellake. The day package is ideal for a family outing, company or sailing with a group of friends. Sailing a whole afternoon on the IJssellake and enjoy the company, the sailing and the beautiful nature along the way. Also, the inner man is thought, because we provide a lunch and later a delicious barbecue at noon. If you like to want longer enjoy sailing, you can also book a weekend for groups. Ideal for a long and fun weekend with friends or family. The adventurous weekend is that you largely self-determined ypour route. 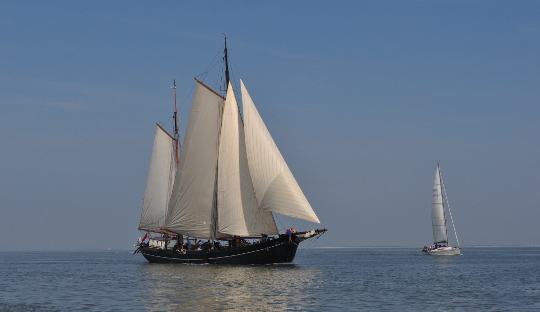 This may be sailing on the IJssellake, but also the Wadden Sea is a possibility. Especially for school trips is one week package assembled with the schools themselves can give a twist to the sailing trip. A day trip to Amsterdam or Volendam, sailing visits over the Wadden Sea or nostalgic harbor villages? 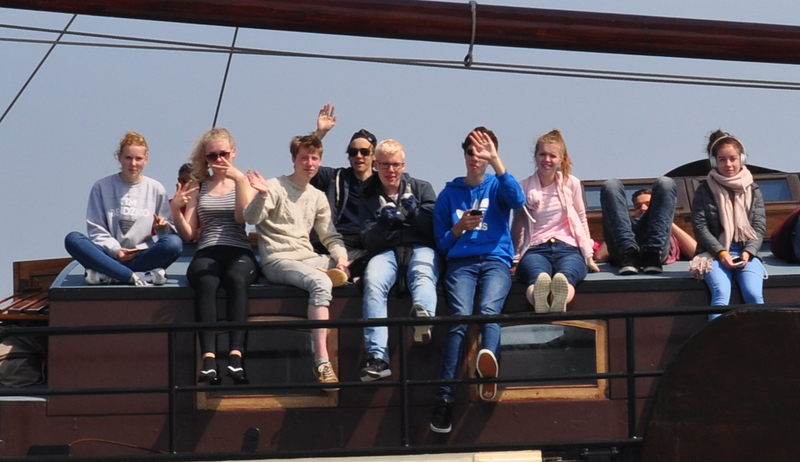 When opting for a sailing trip on the Wadden Sea, the students can experience the mudflats. Sailing is for students a fun way to learn to work together and get to know each other, because without cooperation there will be no wind in your sails! You can not wait to start the sailing trip? Watch the arrangements for sailing on the IJssellake. You know already what trip you want to book? Then you can directly book your sailing trip.